A NEW biography on the legendary Brendan O’Regan should be compulsory reading for all our politicians and all those aspiring to high office in the public service and state and semi-state agencies. 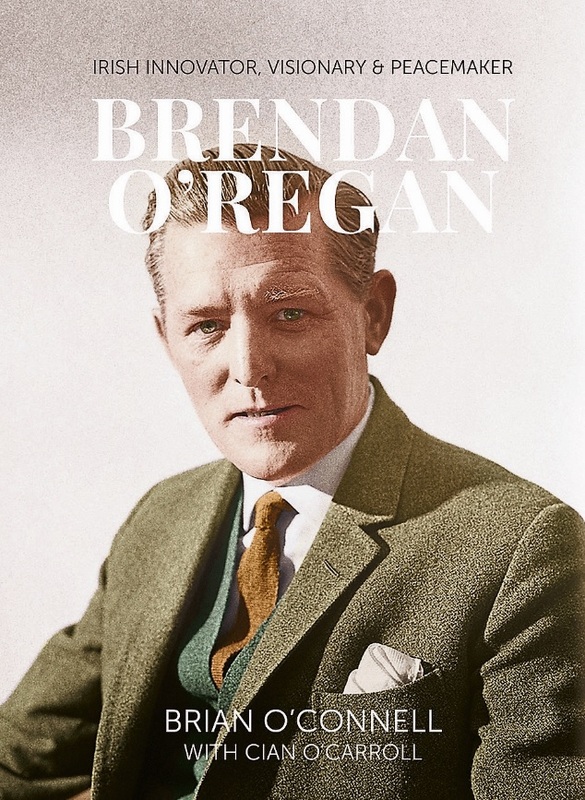 The book, simply called Brendan O’Regan and written by Brian O’Connell in collaboration with Cian O’Carroll, is far more than a biography of a man and his monumental achievements over a long working life. It is a master-class in how to get things done, providing one text-book case after another on how to marry ideas with action. And, for those who aspire to lead, it demonstrates what real leadership is. The late Ivor Kenny, a leading light of the Irish Management Institute, nails it in one of the many quotes that enliven this book. O’Regan, though, also had the knack of listening, and picked up good ideas from people in all sorts of likely and unlikely places. “Brendan O’Regan has never laid claim to originating anything without inspiration from others,” one colleague is quoted as saying in the chapter dealing with developing Bunratty Castle as a banqueting centre and folk park. Brendan O’Regan’s nickname of Bash On Regan was not just a play on his initials, clearly. The book, which is to be launched, fittingly, in Dromoland Castle, another O’Regan inspired undertaking, has been thoroughly researched. The foundation stone for it was the Brendan O’Regan Oral Archive, carried out in 2004 but, as Brian O’Carroll explains, that was added to very significantly by the 90 interviews with colleagues and others who knew him. It was also enhanced by some 6,000 pages gleaned from the National Archives and by access to digitised newspapers. “You can get a very different picture when you read the contemporaneous newspapers,” he points out. 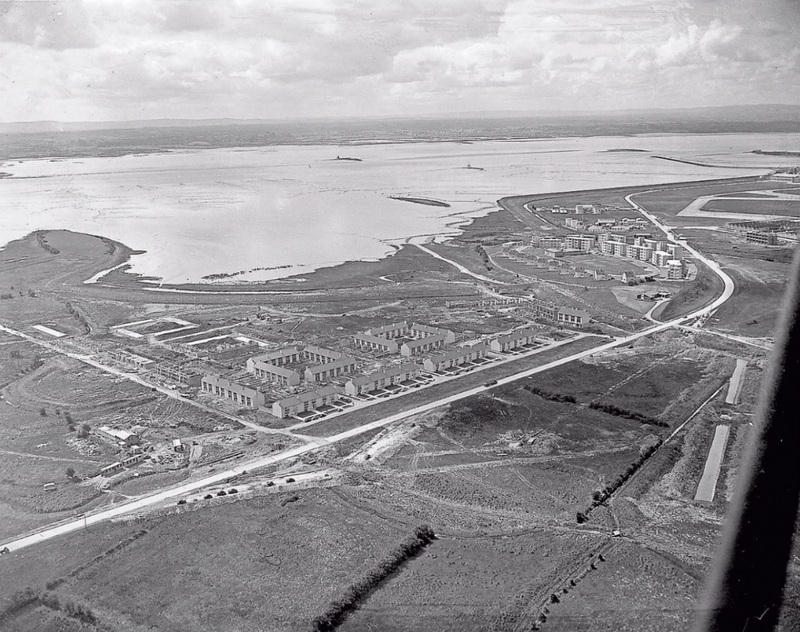 The final text runs to almost 150,000 words but as author and former Shannon Development and Shannon Heritage director, Brian O’Connell admits, it could have been much longer, such was the amount of detail they amassed. The book brings the reader through the early days when a very young O’Regan, who was born in 1917 and died in 2008, took over the restaurant in the flying boat terminal in Foynes to his involvement in the pioneering days of Shannon Airport where he made his mark through a series of ground-breaking initiatives. These included Ireland’s first purpose built industrial estate and first hotel management school, the world’s first duty free airport shop and the country’s first, and to date only, New Town of Shannon. 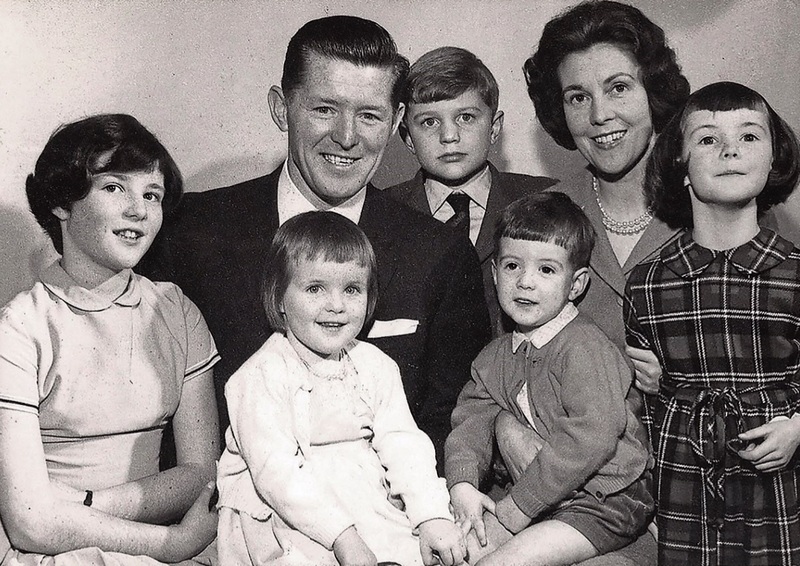 He also spearheaded the formation of and chaired the country’s only regional development agency, the Shannon Free Airport Development Company, as well as chairing Bord Failte, and being a director of Siamsa Tire. He played a crucial role in developing Bunratty Castle and Folk Park, was a member of the Irish Commission for Justice and Peace and served on the first executive of Trócaire. In his retirement, he founded Co-Operation North, the Irish Peace Institute and the Centre for International Co-operation. Happily, the book is set out under clear headings, with each chapter dealing, more or less, with the different strands of O’Regan’s achievements. And while many elements were happening simultaneously, this allows the reader to dip in and out, but also helps the reader grasp the main issues at play. One of the issues that emerges strongly is the economic and political climate of the time and the skill with which O’Regan dealt with opposition to his initiatives. And while he had very strong support from people such as Seán Lemass, he also had opponents. The late TK Whitaker, for example, was opposed to the industrial estate in Shannon and the late Donogh O’Malley came out very strongly against the New Town of Shannon, arguing that it would be better to house workers in Limerick. As chapter follows chapter, through the decades of the 1940s to the 1970s in particular, a picture emerges of the forces at play in an Ireland emerging into statehood and slowly, sometimes painfully, transforming itself into a modern economy. Throughout those decades, O’Regan’s determination, enthusiasm and boundless energy acted as a beacon and a refreshing counter-weight to the sometimes dead hand of bureacracy. But what also emerges from the book is the warm regard O’Regan was held in by those whom he led and inspired and his ready willingness to go to whatever lengths it took to make a project succeed. In what is one of the warmest chapters in the book where the early days of the Bunratty banquets are recalled with humour, one colleague describes O’Regan dressed in medieval costume and crown, purely in order to get the banquets up and running. And there are countless incidents recorded of his affability and his approachability. Testimonies to O’Regan abound and for many, famous or humble, he was a true hero. “He didn’t die for Ireland. He lived for Ireland”, is a very telling quote in the book. Brendan O’Regan has left a rich and far-reaching legacy, especially here in the mid-west. He was innovator and crusader for the common good. As Míchéal O’Muircheartaigh said, he was one of the architects of modern Ireland, a fulcrum point, an essential link between past and present. This book recognises and honours that. Read it and know the man. Read it and know how we arrived where we now are. Brendan O’Regan, written by Brian O’Connell with Cian O’Carroll, is published by Irish Academic Press.